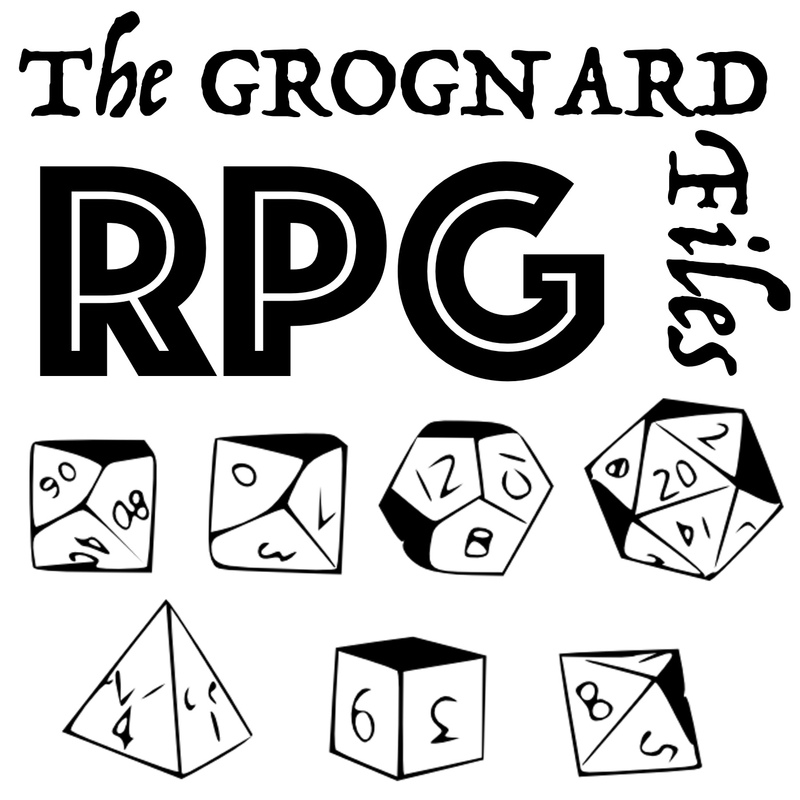 This is a supplement to the First Episode of The GRODNARD Files – Runequest. I give a potted history of the game, from it’s origins to the present day. There’s also a selection from the post-bag, featuring the responses from the listeners of the first episode – and their opinion about ducks. Reblogged this on Oldgreywolf’s Weblog. Thank you for the ego-boo! I will as promised give you a shout out in the next IMPROVISED RADIO THEATRE WITH DICE. So somehow Greg ended up with the rights to the system but AH ended up with the rights to the name RUNEQUEST. And tried to use it by commissioning RUNEQUEST: SLAYERS, an abomination against the muse of RPGs that could only be explained by AH assuming that gamers are deeply, deeply stupid and will buy things on name recognition alone. So Greg went off to Robin Laws and got HERO WARS/HEROQUEST started and had to wait several years for the name to return to him and he could let Mongoose have a go. And then there’s the fact that when Mongoose stopped doing RQ the system (Mongoose RQ2) lead to two successor systems, not just the one you implied: RQ6 and LEGEND. I’m still re-reading RQ6, by the way, and finding it less irritating the second time though I still hate the fact that they have got rid of what for me was one of the best features of RQ: the experience gain based on whether you used the skill successfully or not. Not having to give out XP and make judgements on how well the players have been doing was a great release for me. I’ve been listening to your podcast today and enjoying it very much: it’s like Ken and Robin talk about stuff meets History Today. Thanks for the additional material. I chose to make an editorial glide over the late 90’s wrangling and ‘Legend’, but I wasn’t aware of the potential AH products. That period during the 90s was a real black hole for me as I completely disengaged from the hobby, only to pick up interest in 2003 when I joined a D&D group that I unsuccessfully tried to convert to Runequest. I like RQ6, the special effects make combat very exciting and unpredictable and the spells are neat too. I understand your point about the experience allocation and we considered retaining the previous mechanic, however the campaign I’m running is the Colymar campaign designed for Heroquest, and the allocation of points actually supports awarding players for behaving in a manner that is consistent with their clan requirements. Thanks again for the additional information – I may include it in the next Post Bag, if that’s ok.